Get ready to swoon: Gabrielle Union and Dwyane Wade have welcomed a baby girl into the world. Their newborn daughter was born via surrogate on Nov. 7. The next day, couple blessed the world with photos of themselves skin-to-skin with their "miracle baby." Union and Wade's baby's name has yet to be confirmed, but the couple might have provided an Easter egg for fans through song lyrics on Wade's Instagram post. Union expressed her graciousness and love for her newborn by following the lyrics to "Lovely Day" by Bill Withers with a gushing caption: "We are sleepless and delirious but so excited to share that our miracle baby arrived last night via surrogate and 11/7 will forever be etched in our hearts as the most loveliest of all the lovely days. Welcome to the party sweet girl!" Union has been extremely open about her fertility struggles this year, appearing on The Dr. Oz Show and revealing she's endured about eight or nine miscarriages. The star told Oz, "There's so much shame and mystery and guilt that surrounds fertility issues, and that’s why I wanted to include it in my book because I’m tired of it." The 46-year-old also shared her diagnosis of adenomyosis while speaking at the #BlogHer18 conference on Aug. 8, 2018. "Everyone said, 'You're a career woman, you've prioritized your career, you waited too long and now you're just too old to have a kid — and that's on you for wanting a career.' The reality is, I actually have adenomyosis." We couldn't be happier for Union, who has inspired millions of women by bravely sharing her journey to motherhood. 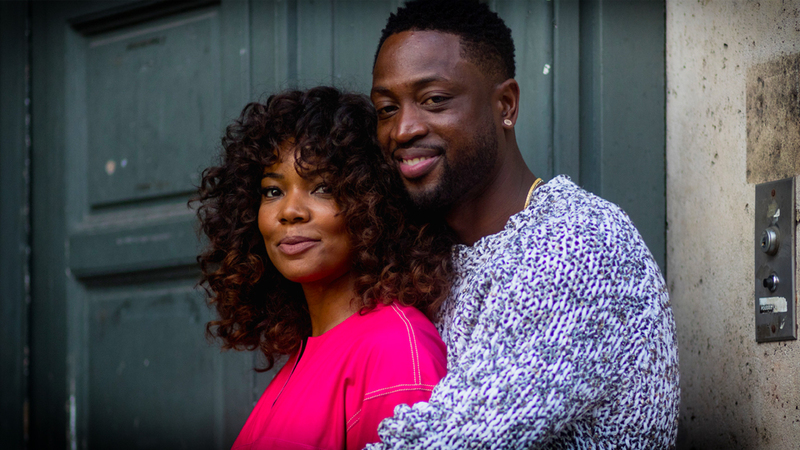 Many congratulations to Union and Wade — and we can't wait to find out what the couple named their miracle.